This year’s photographer Kit Furderer donated his talents to documenting the 2014 Sand Festival and Sand Castle/Sculpture Contest. Kit has been a professional photographer for years in Hawaii and on the mainland. His design site is KineByDesign and here is his Kauai Wedding Photographer site. 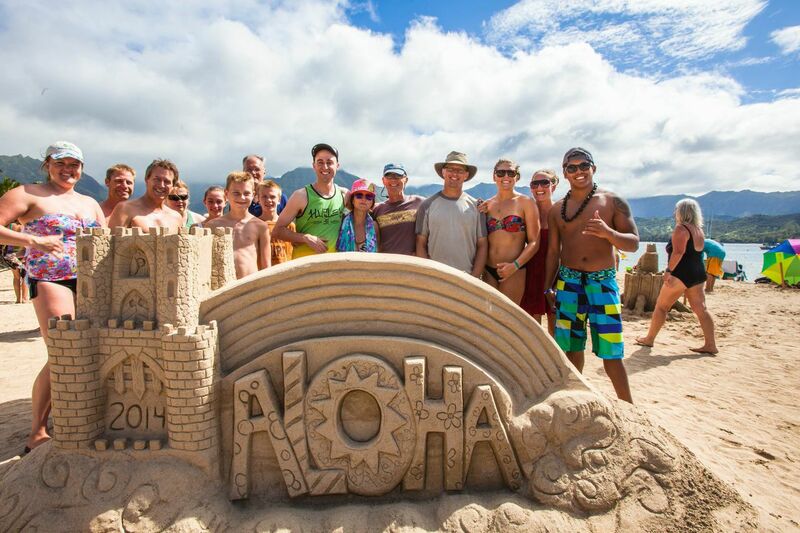 Over 100 photos of the Sand Castle Contest in high resolution are here. They are also always available in the menubar above that says Photos (Hi-Rez).